A Foodies Paradise. Experience a unique shopping experience with a full delicatessen, in store cafe, butchery, bakery, fresh produce department, florist and dry goods. We have hand selected from New Zealand's top artisan producers and imported the best internationally. 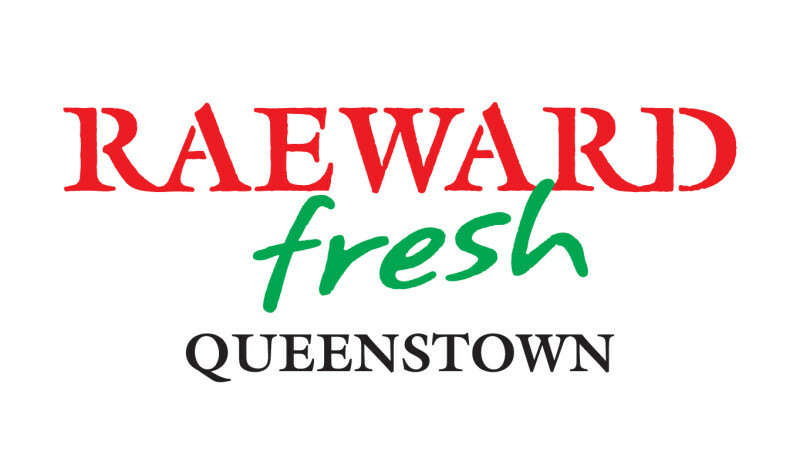 We hope you enjoy New Zealand's best loved food store.